Mehndi is a traditional part of our culture and it needs to be done with a lot of love and respect. So choose these top best mehndi artist in Jaipur to help you celebrate this beautiful tradition! “Mehndi Hai Rachnewaali, Haathon Mein Gehri Laali”. 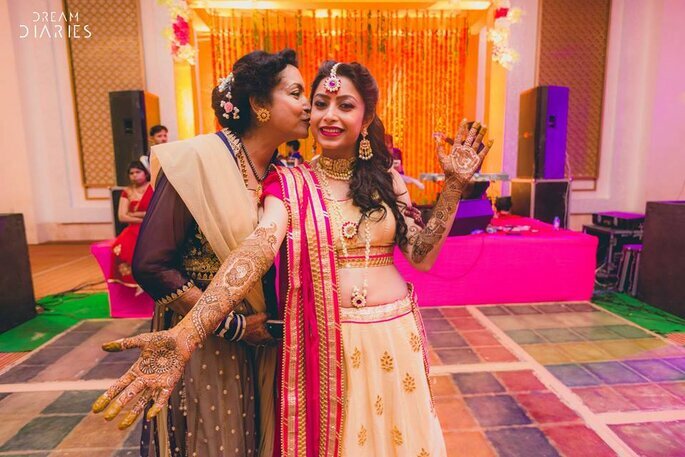 Yes, the famous songs of Bollywood have been revolving around mehndi when it comes to a wedding. 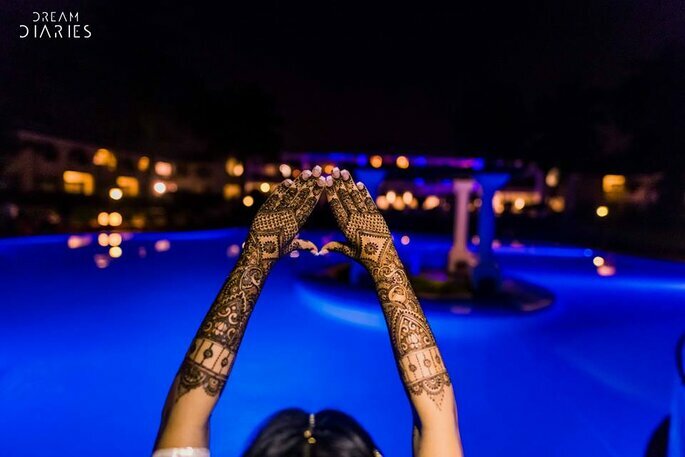 Mehndi has a very important part to play in an Indian wedding, it is that important that a separate ceremony is organized for it. Mehndi has a very important place in Indian culture and tradition that a bride’s look is not complete if mehndi is not done. 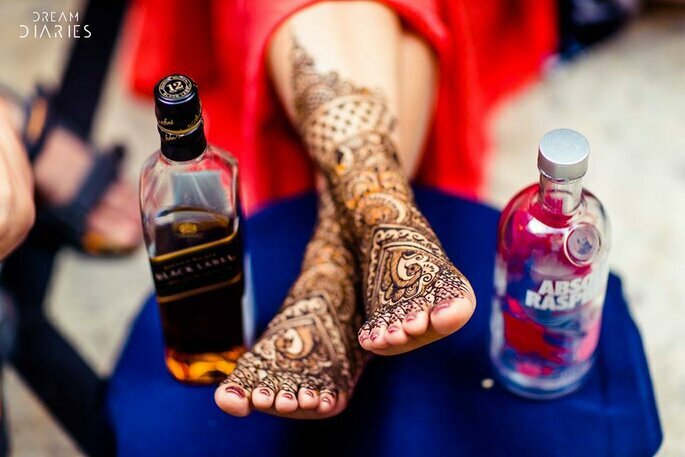 So, here are the top mehndi artist in Jaipur to give you the best designs and the dark color. 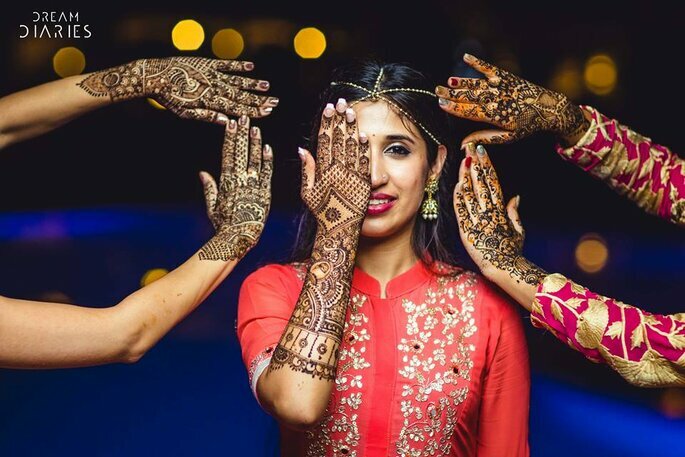 Applying mehndi on the bride to feel a very privileged work as you are helping a girl look so much beautiful and once she will have that mehndi set and complete she will have that amazing and beautiful smile which is much more precious to them than the charges they get. Herbal, colorful Heena, most attractive designs always for your beautiful hands. Giving a service that you can never forget is their motive and they fully dedicate themselves while working and make sure full attention is given to their clients. Mehndi is not just a cultural thing, it’s a blessing. Mehndi is the color of love and darker it gets more love it symbolizes. 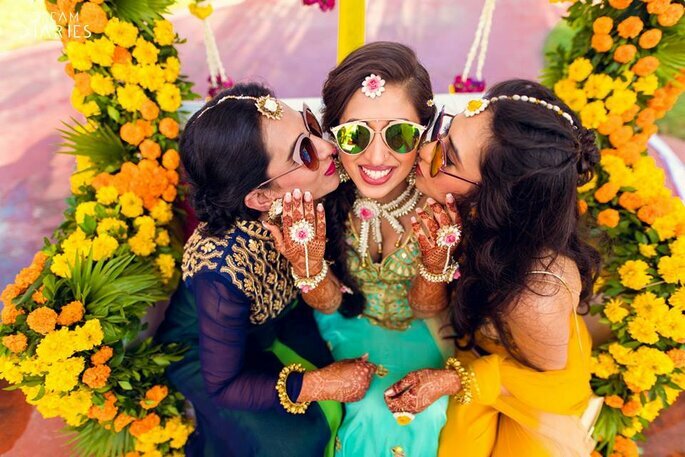 How often we see that brides are so excited when it comes to their mehndi ceremony and they love every part of it. 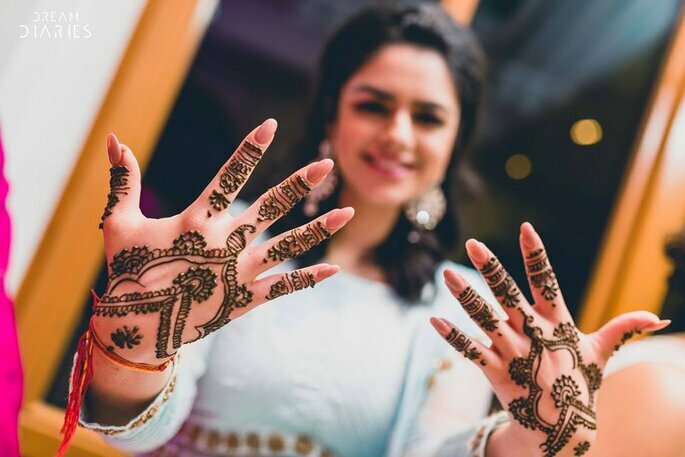 It might feel tiring sitting in one place for too long till mehndi is applied but the wait is always worth and that’s why Meenu Mehndi Art is been famous for. They will make it quick and perfect, they believe in making the service a quality one and customers are a priority for them as always. 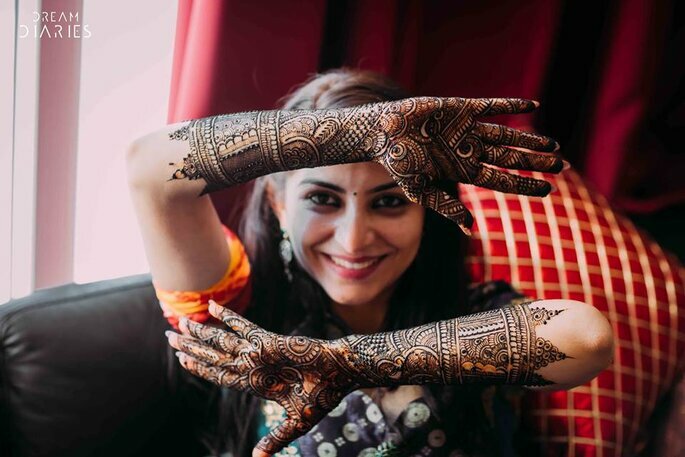 Seema Mehndi Art has been a very popular name in the pink city with happy clients. 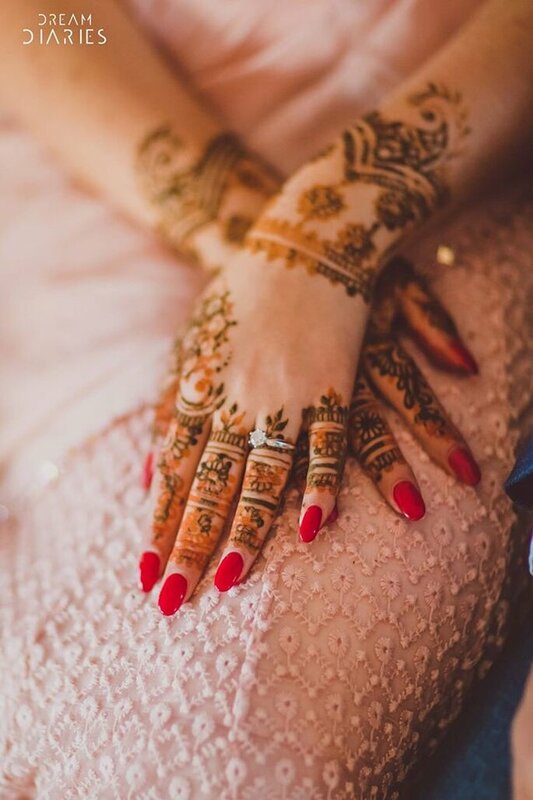 Appling mehndi is not just a job, it’s an art which needs precise time and dedication to get perfect and it is very important for a bride that the color of mehndi is dark once the henna is removed and they know it how to make it dark and that too with natural process. As we know that in our tradition if mehndi sets dark means your love is immense. Sitaram is a professional mehndi artist. He has a vast experience of more than 10 years of traditional bridal mehndi. His bridal designs are unique and elegant. He creates his designs based on traditional Indian mehndi pattern, Arabic, Zardosi and modern latest trendy patterns. Their designs come out intuitively with varied imagination without any reference to books. They apply their ability as a fashion to have mehndi stripes on the shoulder, upper arm, wrists and on the back of the palms. Sitaram most liked feature is the speed with superior finishing & clarity. Dastoor Mehndi, Komal Kumawat is a big name in Jaipur when it comes to mehndi with their shop in Vaishali Nagar. They have been making women look beautiful and elegant by their amazing creative and trendy mehndi patterns. 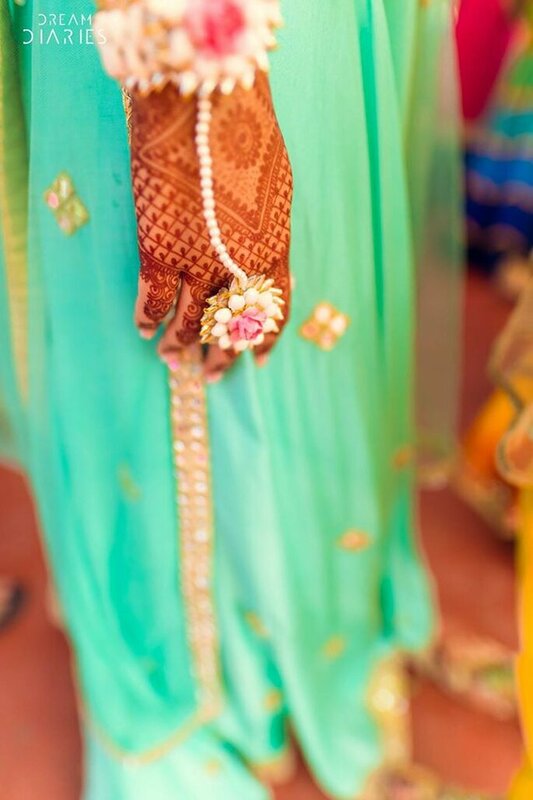 They’ve been providing brilliant high-quality bridal mehndi, designer mehndi, Rajasthani mehndi & In make Up. 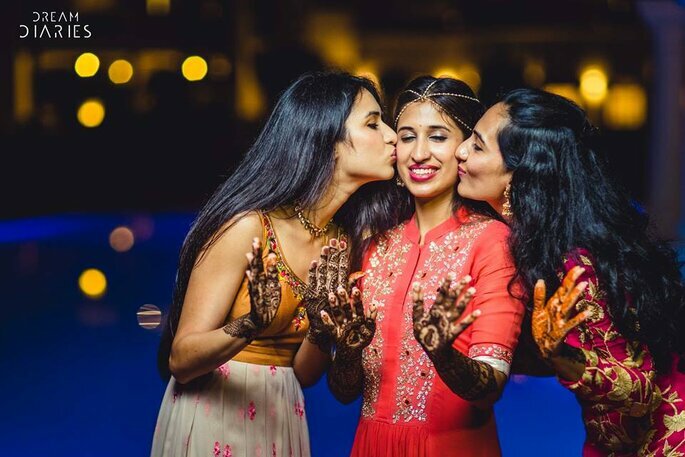 They are very enthusiastic and excited every single time they get a chance to make a bride look great with mehndi and them never ever disappoint any of their clients. Mehndi is about love and it needs to be applied with love. 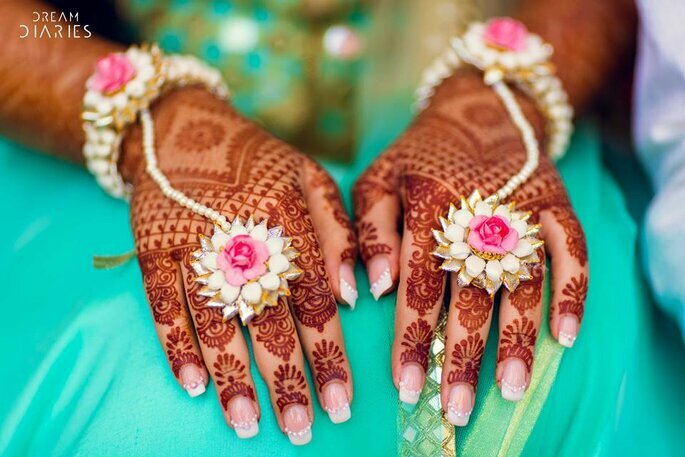 It is said that the more the color of mehndi sets darker more it is better as is shows your love for your partner. So get best mehndi designs and natural color by these mehndi artists.